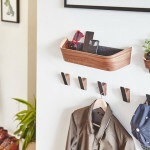 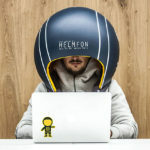 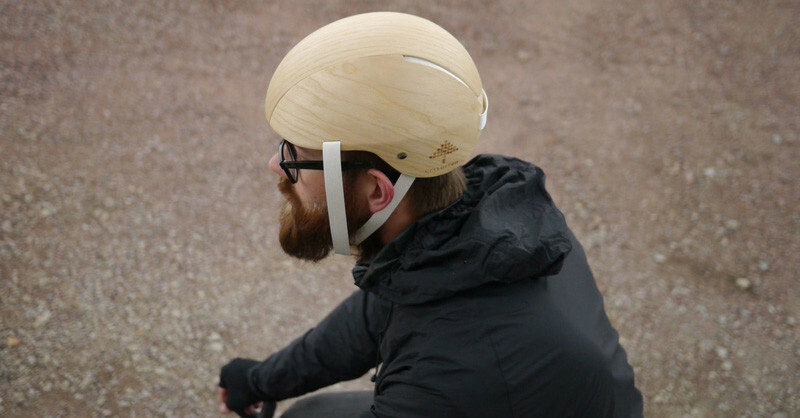 Rasmus Malbert from design studio Materialist, has teamed up with Jesper Jonsson and Cellutech, to design and prototype a bike helmet made from wood. 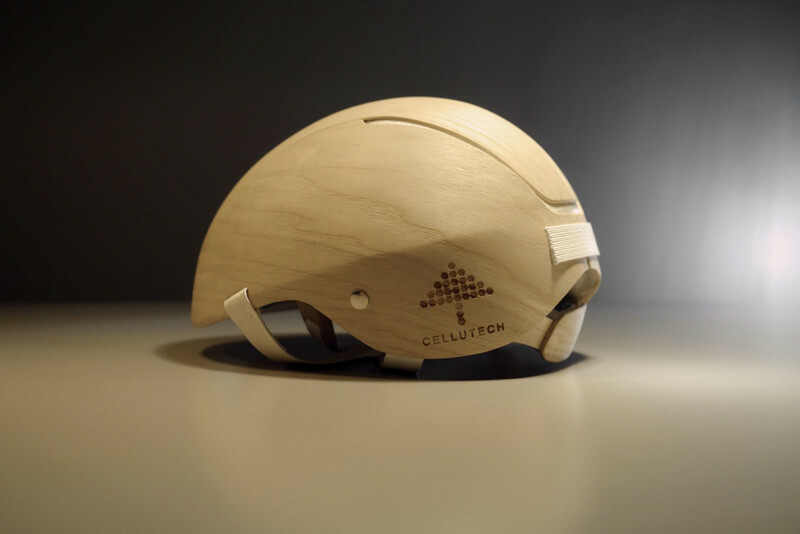 As part of Ekoportal2035, a vision of a biobased future, created by Skogsindustrierna, Cellutech got the call to develop a prototype of a helmet, that was made from forested products. 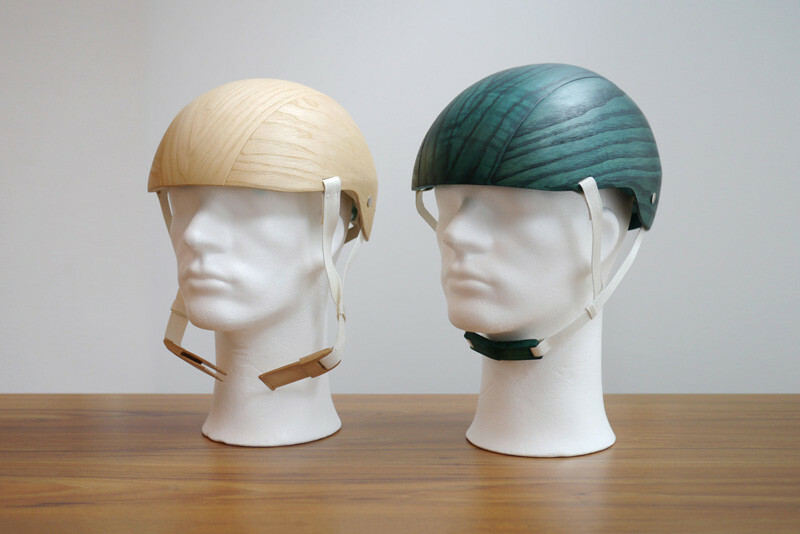 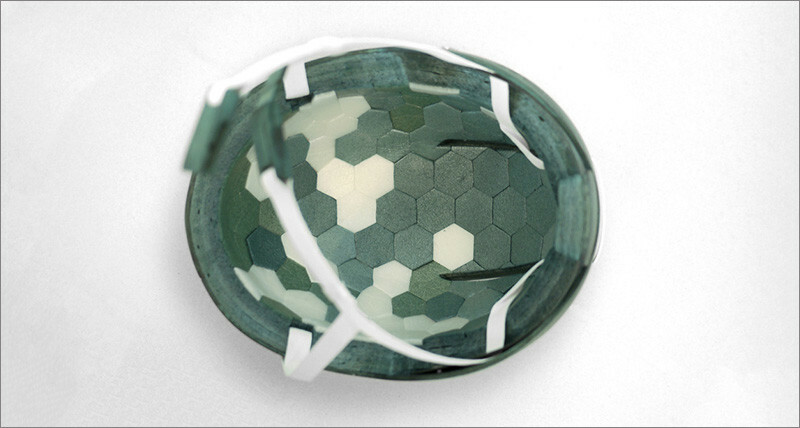 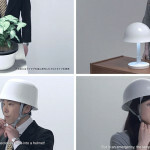 The result is a helmet made from using different types of cellulose materials. 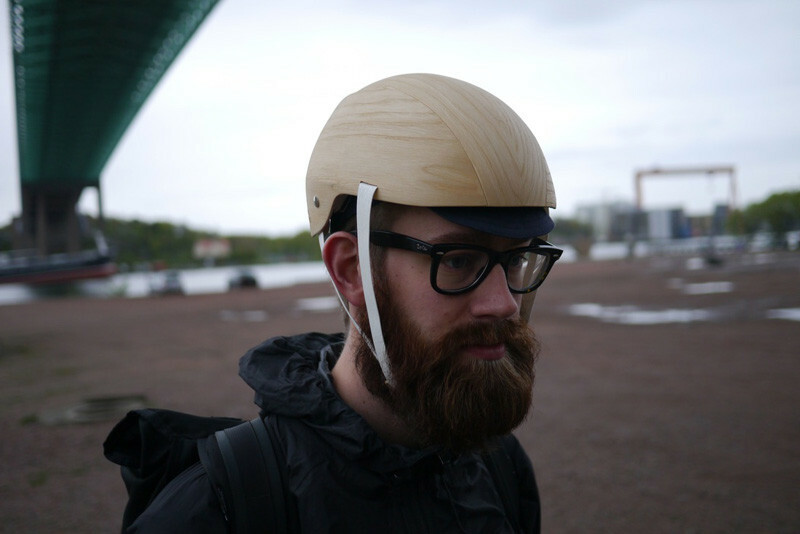 The outer shell of the helmet has been made of wood veneer. 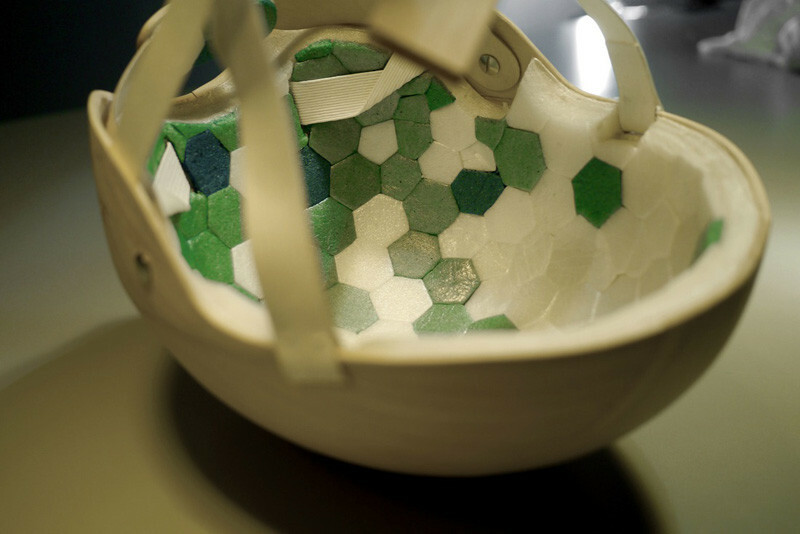 The inside cushioning is made of Cellufoam™, a new and unique material made of nanocellulose, that is produced from wood pulp and is therefore both renewable and biodegradable. 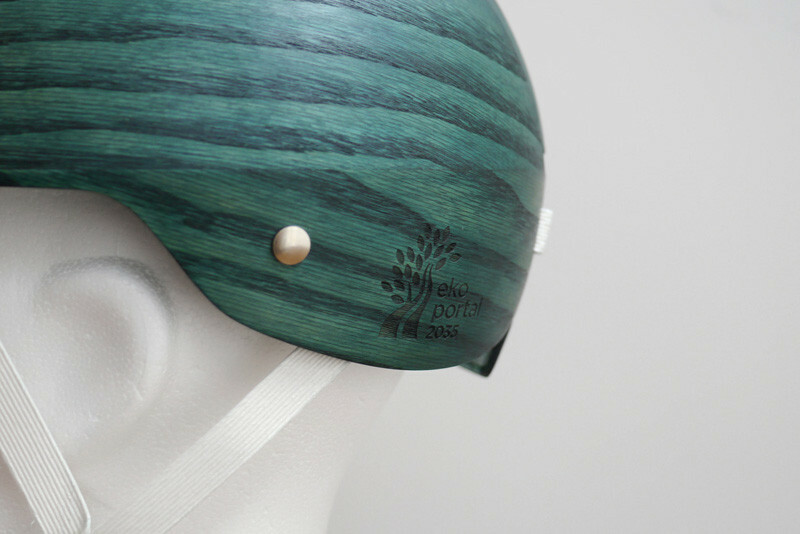 The bands on the helmet are made of natural and super strong Kamihimo paper from Japan.